Hoad has worked at the agency since 2017. 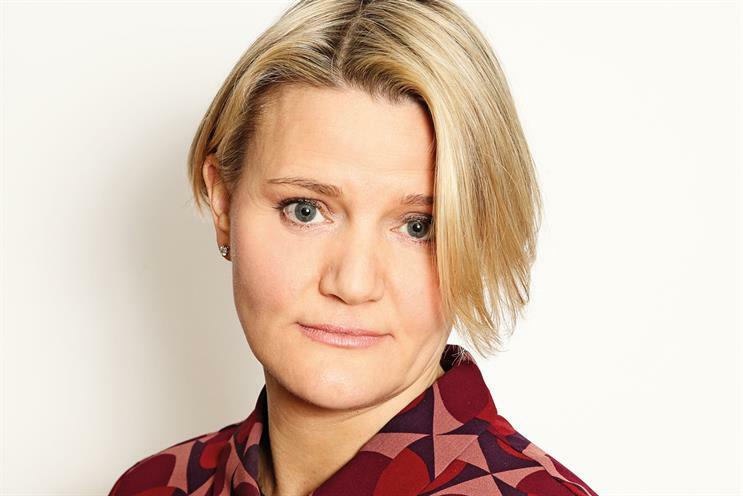 Alison Hoad, chief strategy officer at Bartle Bogle Hegarty London, has departed the agency. Hoad was on compassionate leave and has decided not to return. Her role will not be replaced, but head of strategy Ben Shaw will continue to oversee the planning department. BBH hired Hoad in 2017 and she reported to chief executive Ben Fennell. Before that, Hoad spent 11 years at Rainey Kelly Campbell Roalfe/Y&R (now known as VMLY&R) in roles including vice-chairman and joint chief executive. Hoad started her career at Procter & Gamble, managing Ariel and Vidal Sassoon, and later moved agency-side. She became the youngest planner to be promoted to the board at Lowe Howard-Spink and has also worked at Wieden & Kennedy. Fennell said: "I’ve really enjoyed working with Alison, sadly for less time than I would have liked. I would particularly like to salute her contribution to our recent IPA Effectiveness Company of the Year win. As we suspected, she’s a black belt and a black sheep."